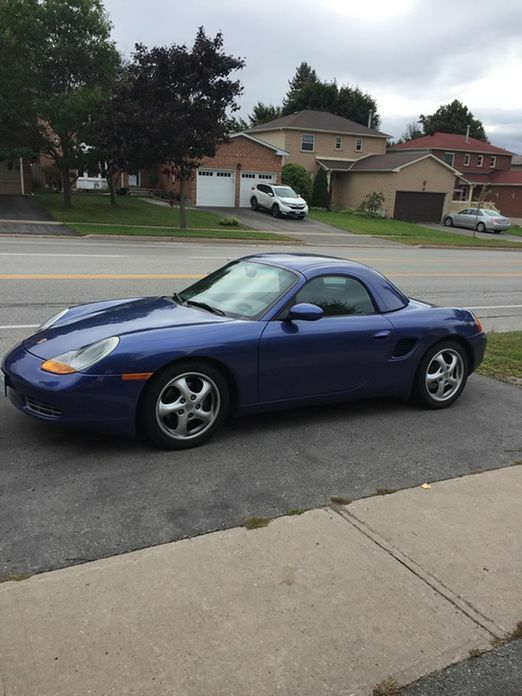 Hi, I am a new member and owner of a 1998 Boxster 2.5L. I am looking for any information about installing a turbo on a 2.5L. I have been searching all over and the only thing I can find is TPC Racing. They said it is only available for a 2000 with a 2.7L. I am not sure why it wont fit? Anyone have any information they can share?